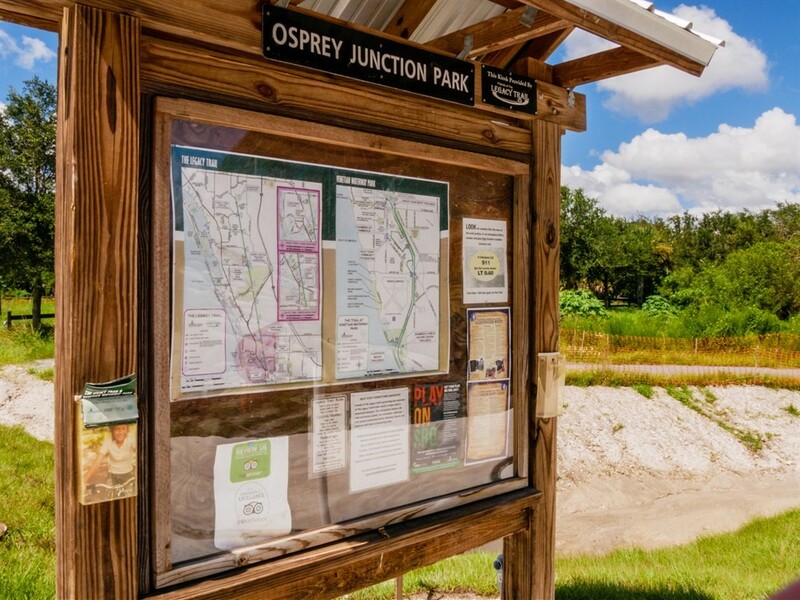 Park Trace is adjacent to The Legacy Trail Head at Osprey Junction Park. 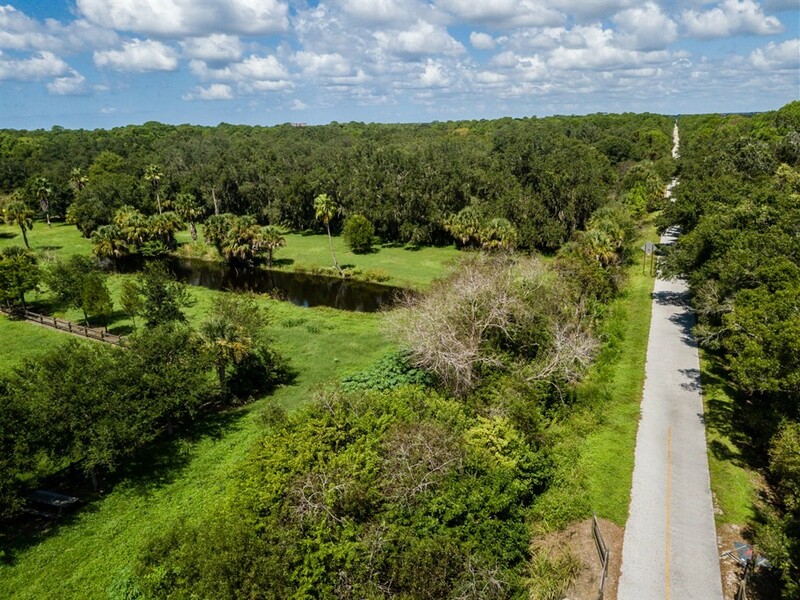 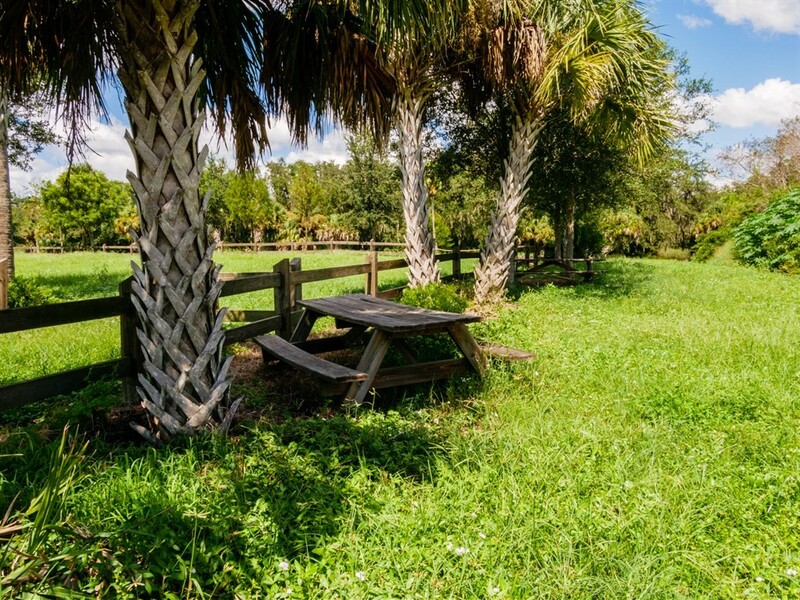 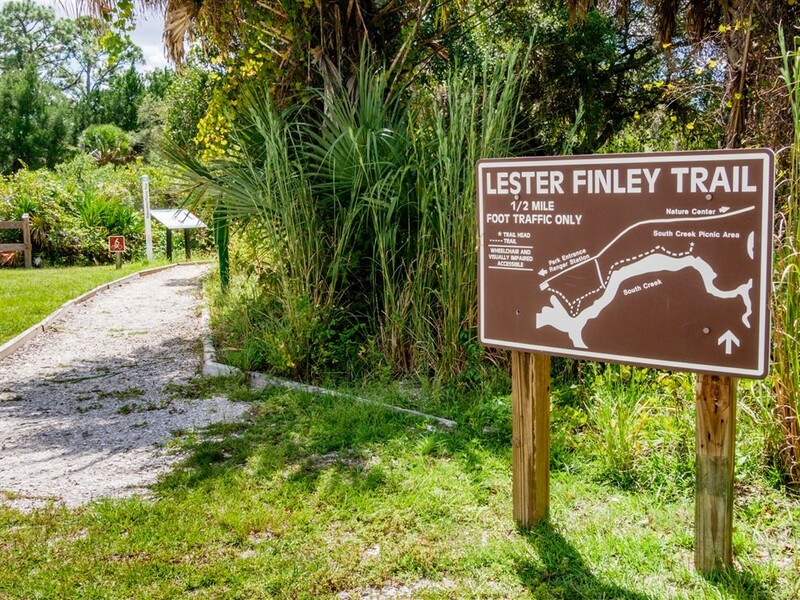 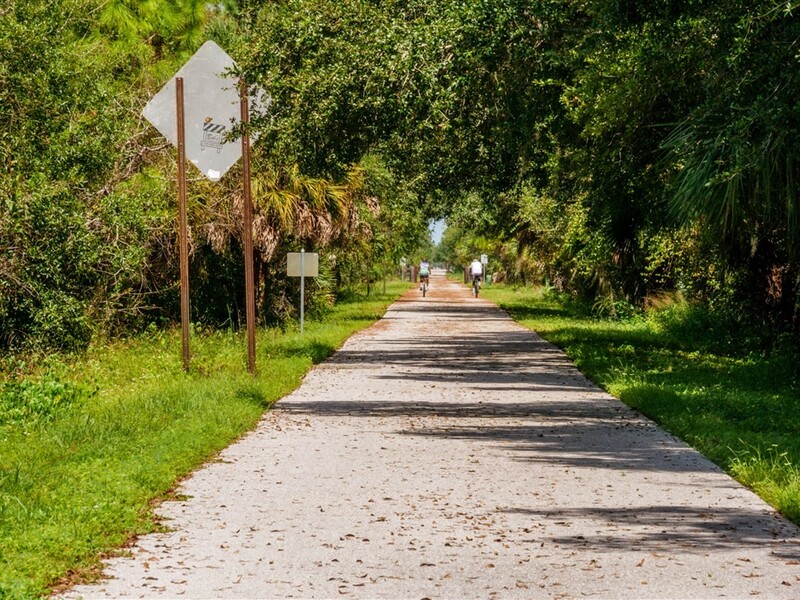 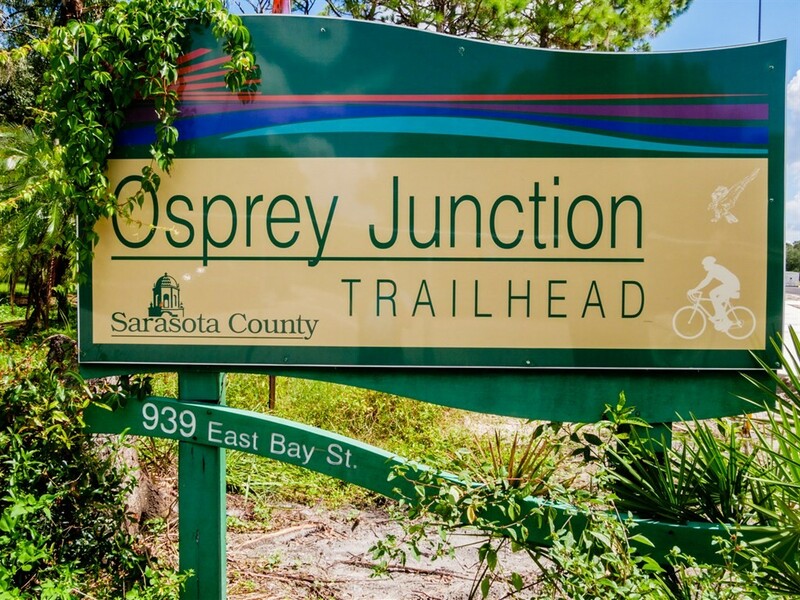 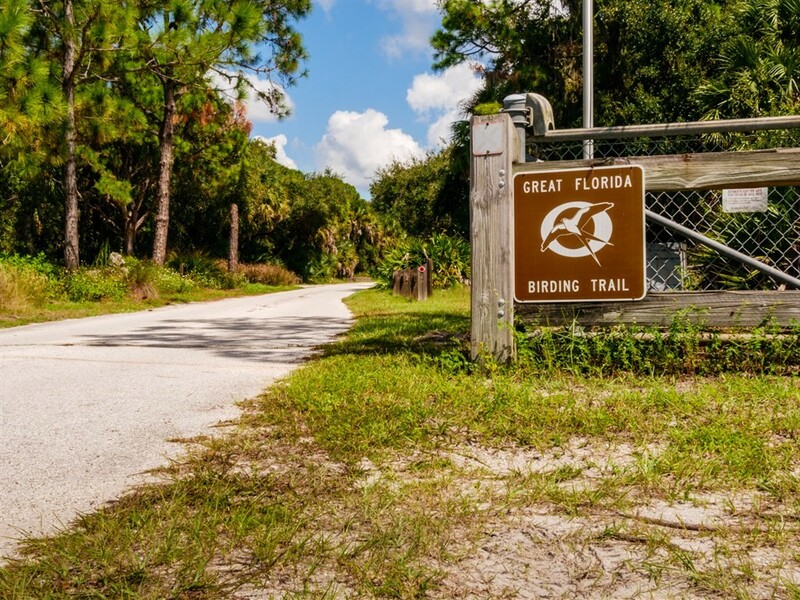 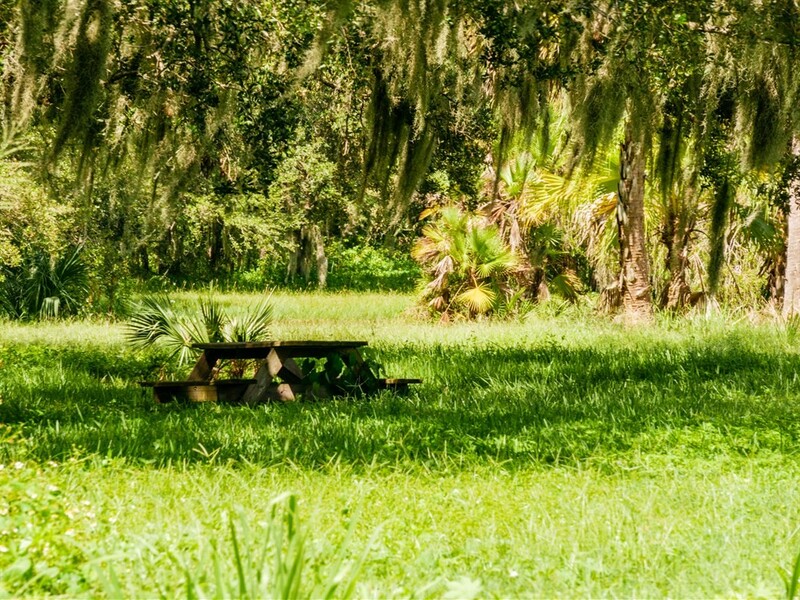 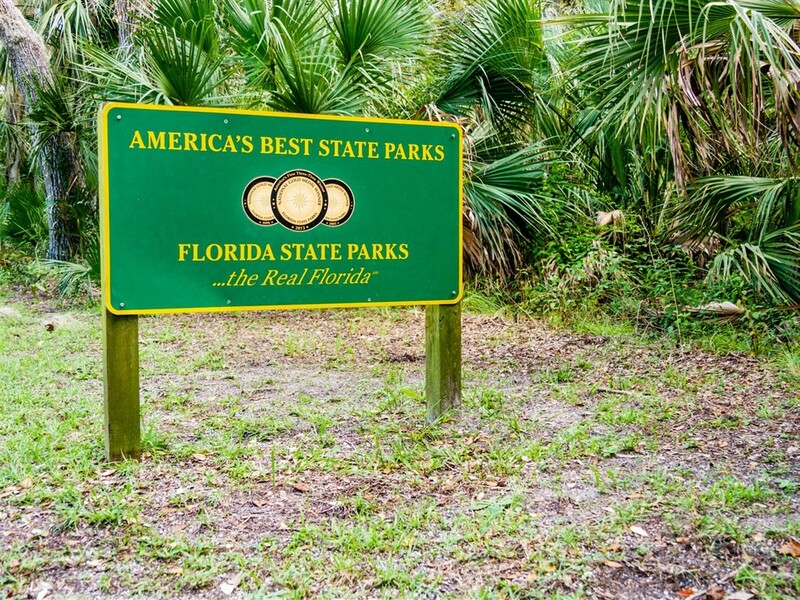 Locally known as Rails for Trails, The Legacy Trail is a county maintained path between Sarasota and Venice that covers many miles, passing by waterways and including rest areas with benches and restrooms along the way. 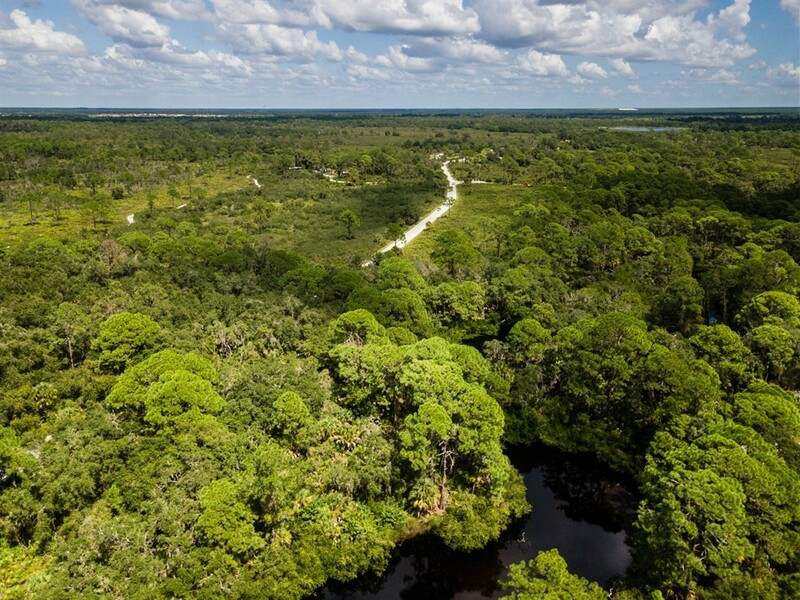 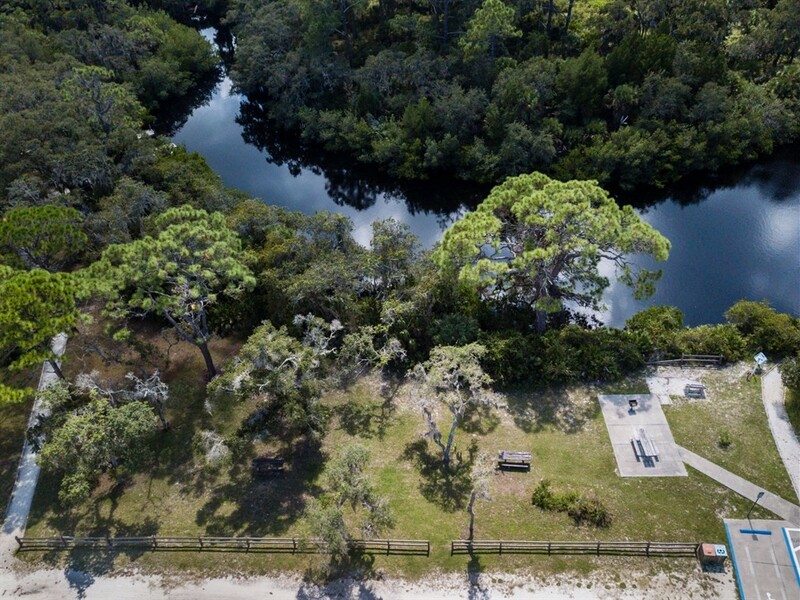 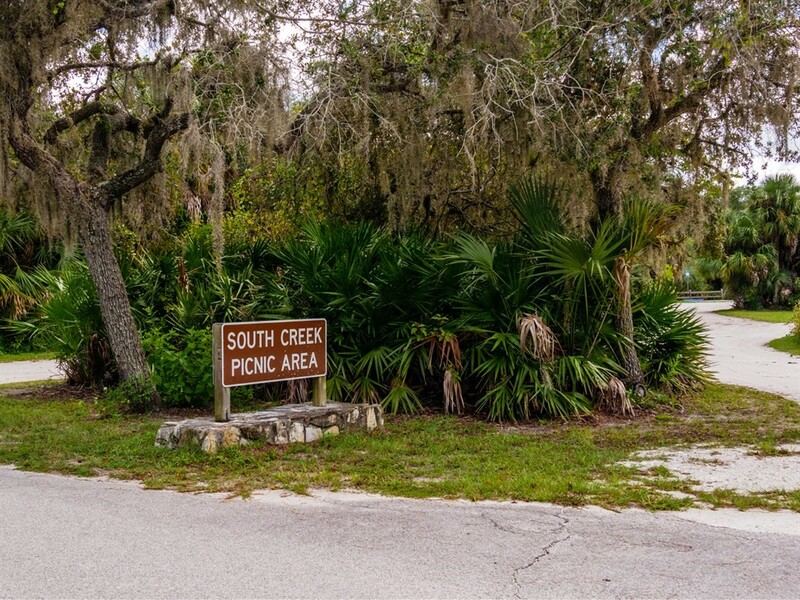 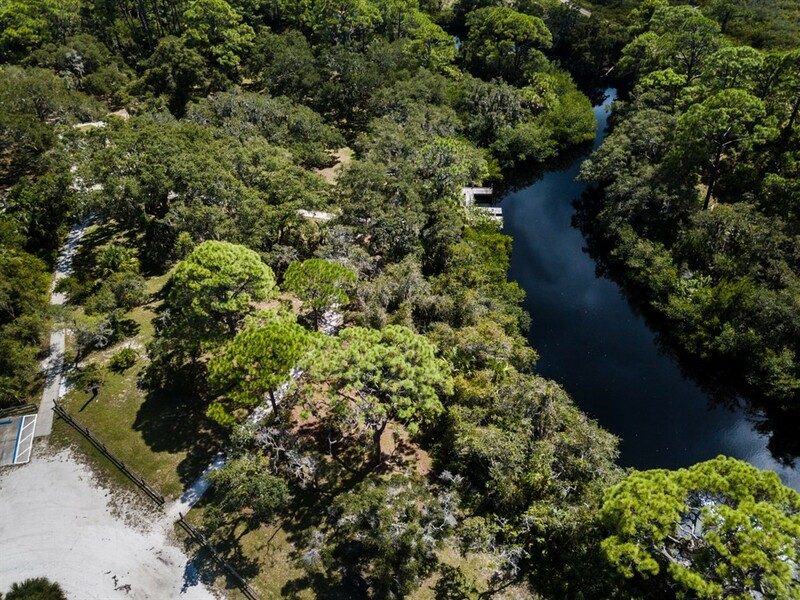 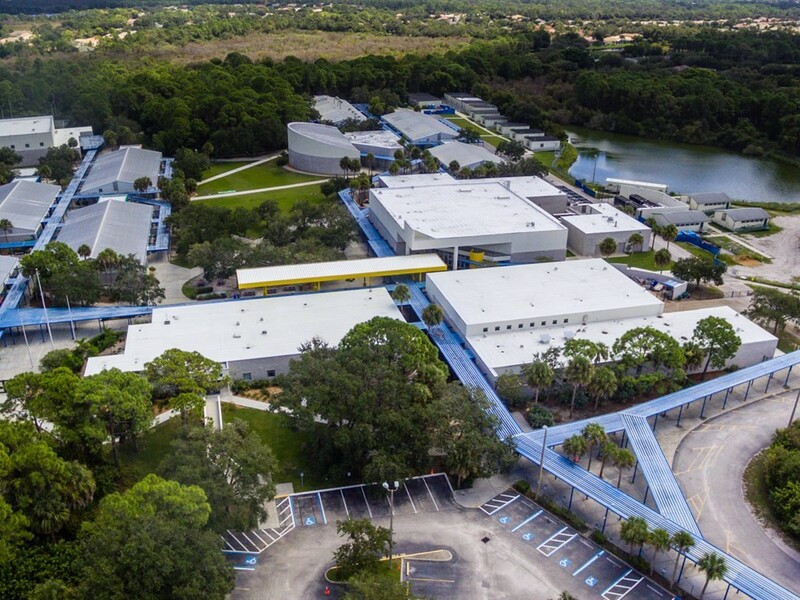 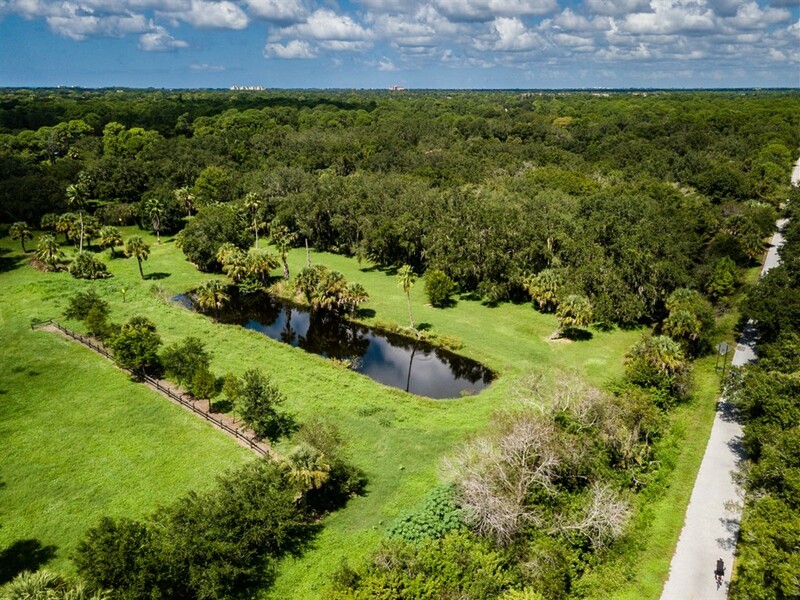 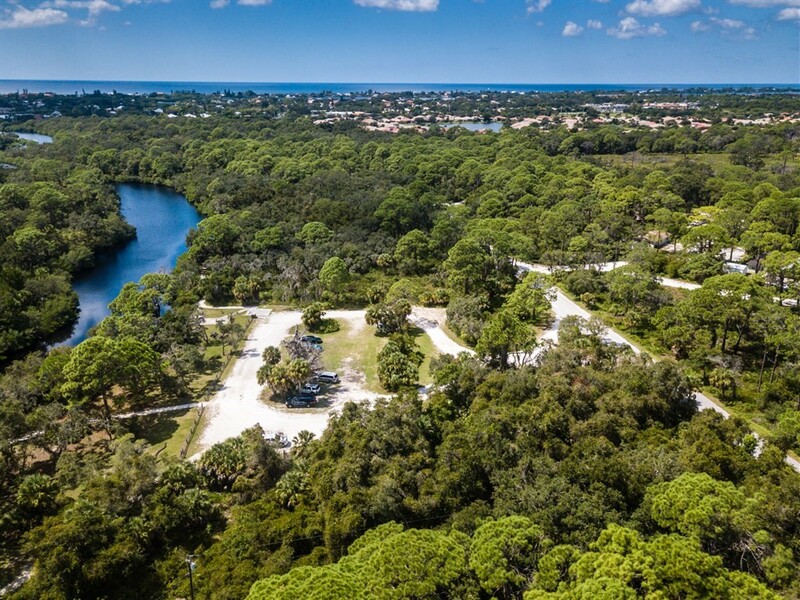 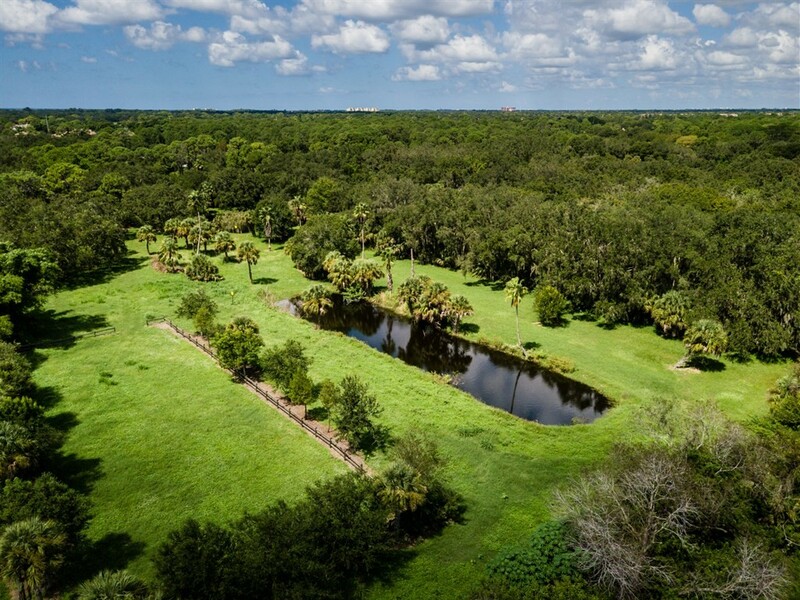 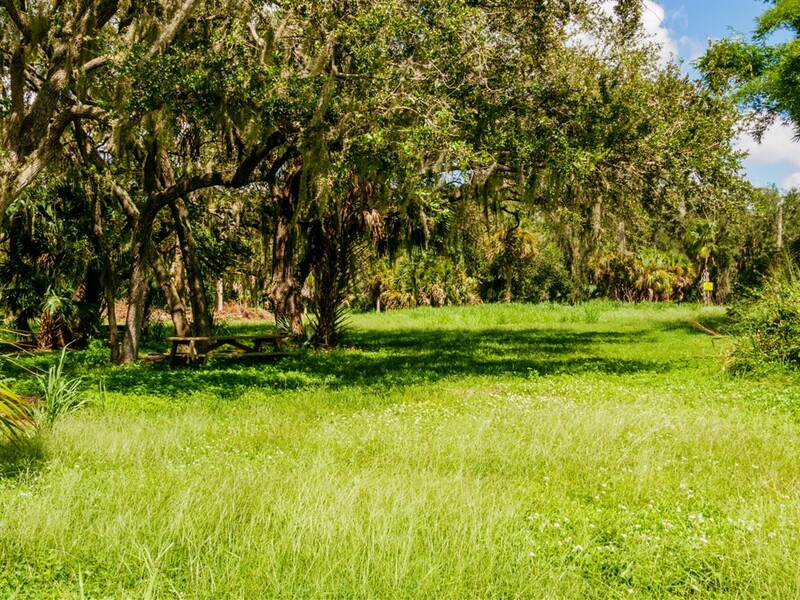 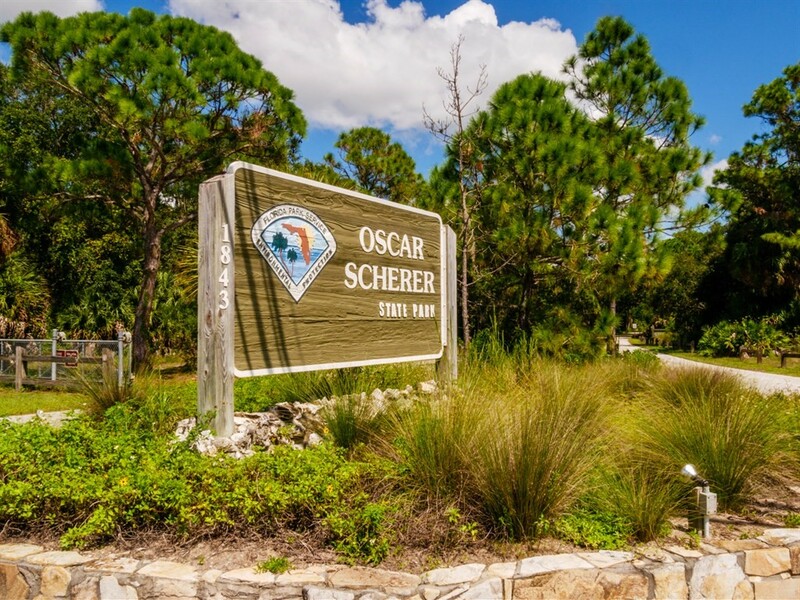 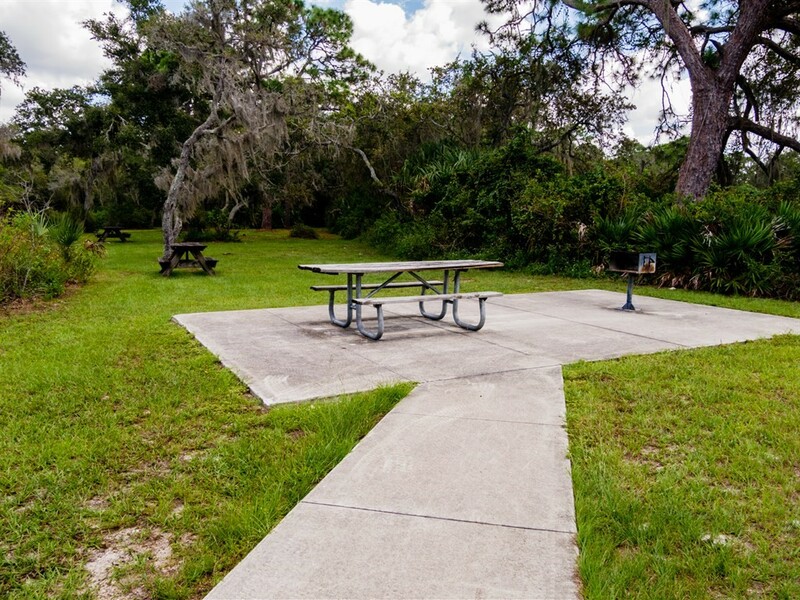 In addition, the desirable location is surrounded by the Oscar Scherer State Park with its own trail access. 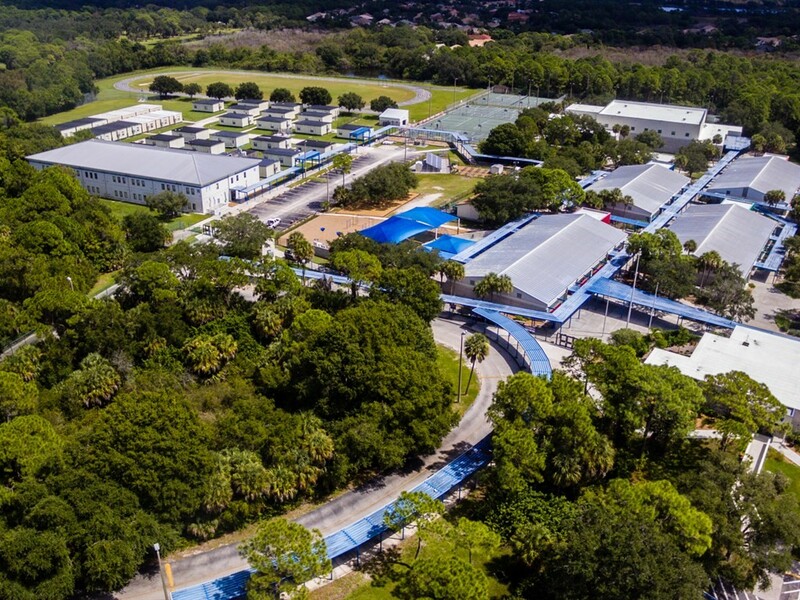 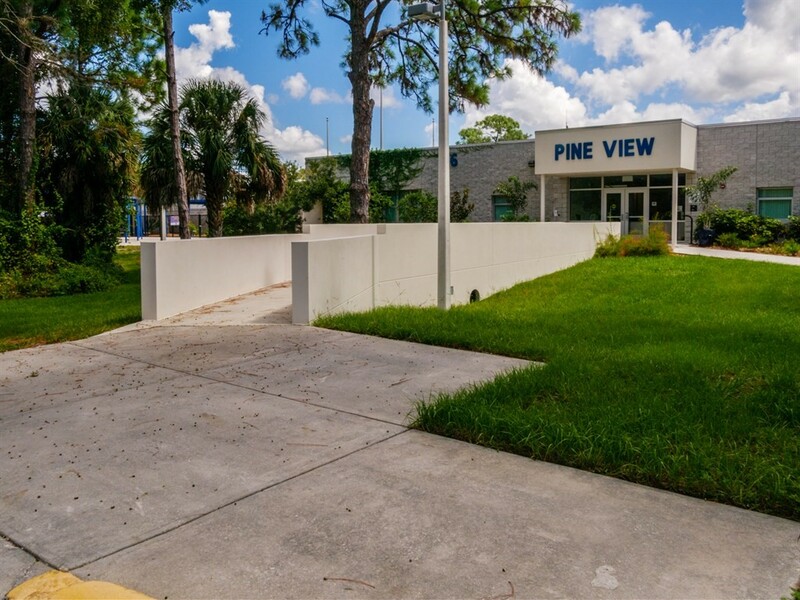 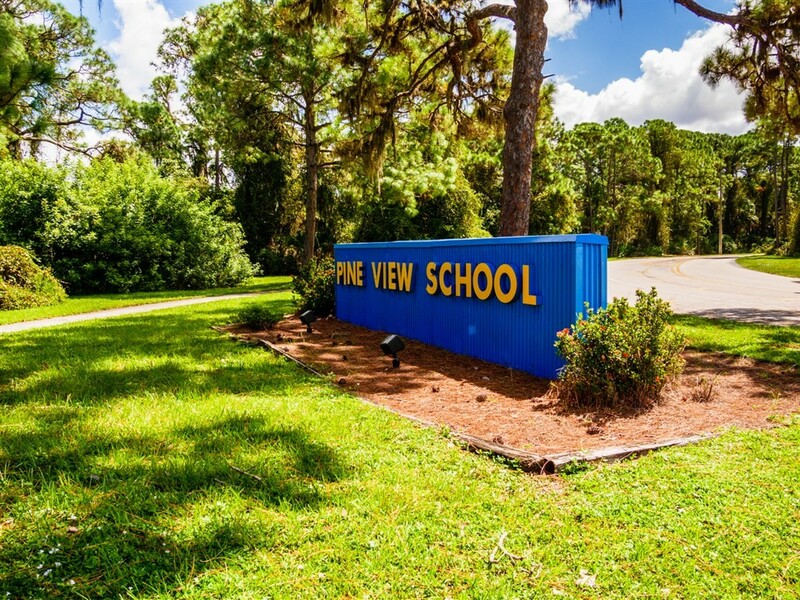 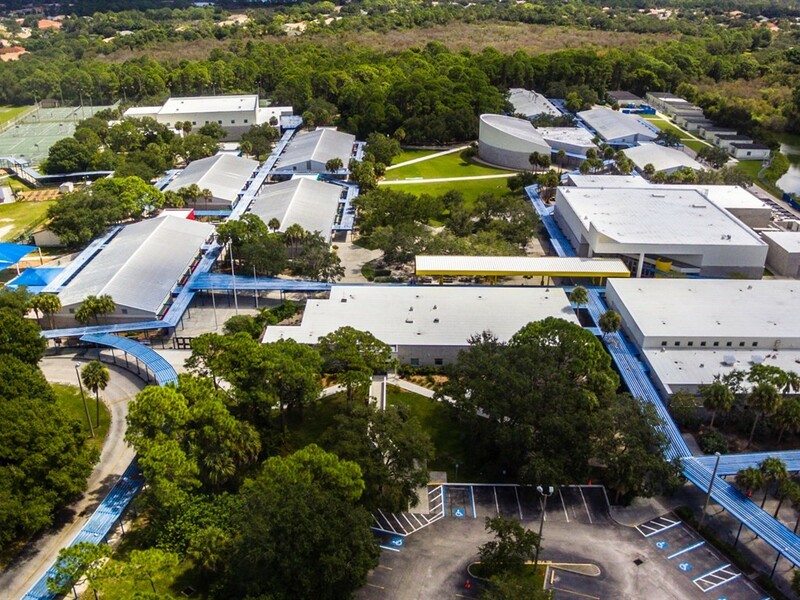 It is 1.8 miles to the renowned Pine View School for intellectually gifted students and has close proximity to golf courses, area beaches, shopping and dining. 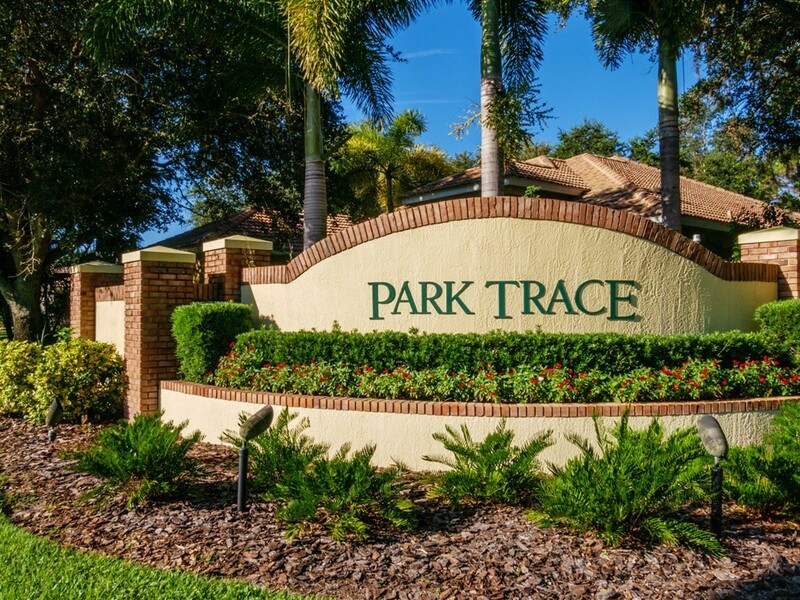 It is also minutes away from historical and cultural venues, Downtown Sarasota, Downtown Venice, airports and more!